Amazon long tail keywords are words that include descriptive phrases instead of short common words. While ‘head keywords’ are very popular and people search for them many times per day, long-tail words can help the Amazon’s A9 algorithm find your keyword in the whole phrase. Moreover, these phrases draw more conversions. That’s why using long-tail SEO strategy is crucial for Amazon sellers who want to enlarge their exposure and get more sales. In this article, you’ll find how to find long-tail SEO phrases and how to define which of them are winning ones. As we have already told, long tail keywords are not so popular as ‘head’ ones, but they definitely convert more sales. Some Amazon sellers confess they receive 70% of sales from using SEO and their results are converted organic traffic, so why not to improve the SEO strategy and to find out which Amazon long tail keywords work the best to boost your eCommerce results? People say that such words can attract from 2000 to 12000 people per month! Why are the results so high? Everything is simple. People tend to use specific phrases and keywords when they are purchase-oriented and know what they want. There is a high possibility that someone who uses long tail keywords on Amazon will buy the product he/she finds in the search results. Note, that this method works only for those sellers who have already worked with PPC campaigns, as all the search terms and Amazon long tail keywords are got from your PPC. So, if you are a PPC user, let’s learn how to find long tail keywords! First, to know which keywords perform better for your products, get your search term report. This can be some in Seller Central. 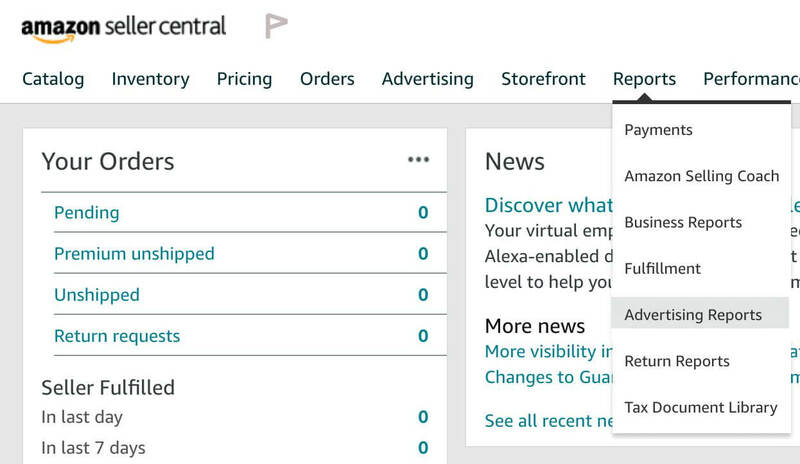 Go to the ‘Reports’ tab and visit ‘Advertising reports’ which can be found in the drop-down menu. You can generate a default report called ‘Sponsored products search terms’ report. Customize the time frame as you need. The optimal time frame is 30-60 days (1-2 months). Just select ‘Customized’ under ‘Report period’. You can give a name to your report with the date when it is processed to distinguish it from other future reports. Next, click on ‘Create report’ and it will be ready for download in the .xlsx format. The downloadable file appears below this screen, just click on the ‘Download’ link and get the file with search terms and Amazon long tail keywords to your computer. What If You Are Just Starting with PPC? We have an article on this topic, don’t hesitate to read it, as we are explaining how to find keywords with these tools. 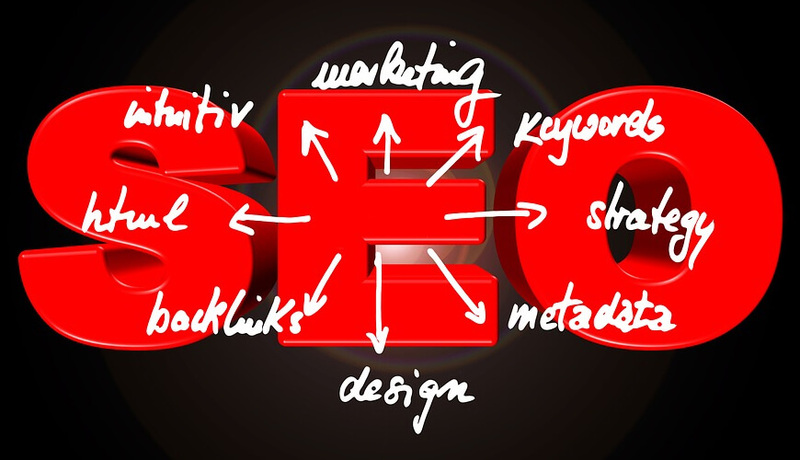 These tips are applicable both to hear keywords and Amazon long tail keywords. We hope that you won’t have any difficulties with finding long tail phrases. You can start a new PPC campaign with these words. You can use long tail phrases for optimizing your listings. And our main conclusion and tip for today - keep an eye on your search terms reports, as keywords may differ depending on the season, trends, and other factors. Be up to date with the terms and this will help you attract new customers.